Samsung’s product roadmap has always pretty much mirrored Apple’s and this time around is no different: according to The Wall Street Journal it’s adding 3D Touch-like functionality to the Galaxy S7. The Korean technology company also plans to add a retina scanner to the S7 and a high-speed charging port, though the S7 is expected to be released in just three months so the report notes that some features might not make the cut. 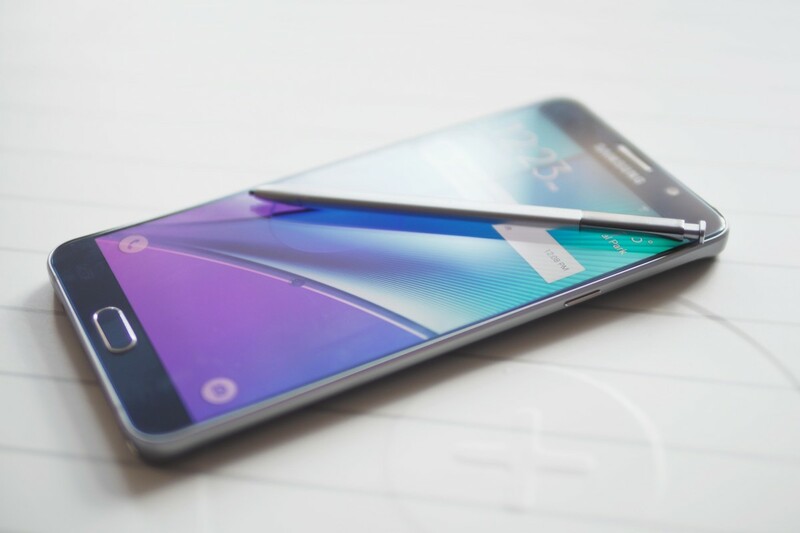 The WSJ also claims that Samsung will release yet another curved-screen upgrade to the Galaxy Edge. Samsung, which was once the Android juggernaut, has seen continuous profit declines over the last year as it struggles to differentiate its devices. As competitors like Xiaomi and Apple have gained rapid popularity in Asia, Samsung hasn’t been able to increase sales as selling Android devices in the premium market is becoming increasingly difficult. If the Galaxy S7 is just an incremental bump, it’s not likely to help the company much. That said, Samsung’s smartphone division is still incredibly profitable, unlike HTC’s.